In 1949, Ernest Holmes began to host a weekly radio program: This Thing Called Life on the Mutual Broadcasting System. He began each broadcast with the words: “There is a power for good in the universe greater than you are and you can use it.” The show grew in popularity. A few years later, with his work expanding, Dr. Holmes began looking for someone to take over the show. An up and coming person in the movement, William H.D. Hornaday, turned out to be the ideal person and Dr. Holmes was happy to turn it over to him. Dr. Hornaday began his recording career in the early 1950’s and continued to broadcast the show even after he became the first Senior Minister of Founder’s Church. 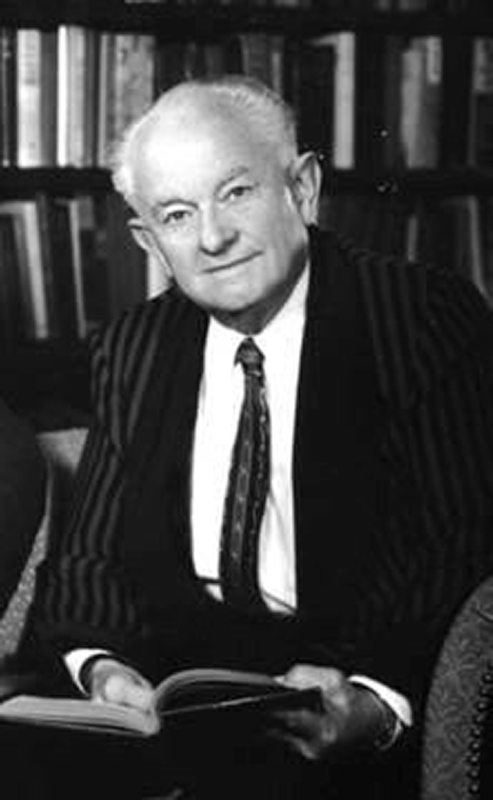 Dr. Hornaday made his transition in 1992. In 1993, Dr. Arthur Chang became the second Senior Minister of Founder’s Church. He inherited the radio program “This Thing Called Life” and began broadcasting several times a week through 1997. Later that year the name of the program was changed to “The Enlightened Life” and it aired under that name for several years. The reunification of the movement prompted a return to the original name of the show beginning in July 2012. It continued to air two to three times daily, Monday through Friday, on KTYM, a local Los Angeles radio station. Because KTYM also had a presence on the Internet, “This Thing Called Life” could be heard worldwide at the regular broadcast times. This built up an international audience for the show. KTYM was sold in September of 2015 and their format changed. The existence of the Internet audience for This Thing Called Life prompted the decision to continue recording the show and post it to the Founder’s website where it can be heard daily just as before.